In April 2015, a theme issue of the architecture journal OASE on the early work of OMA/Rem Koolhaas will be published. Christophe Van Gerrewey, editor of the issue together with Véronique Patteeuw, presents the editorial approach. 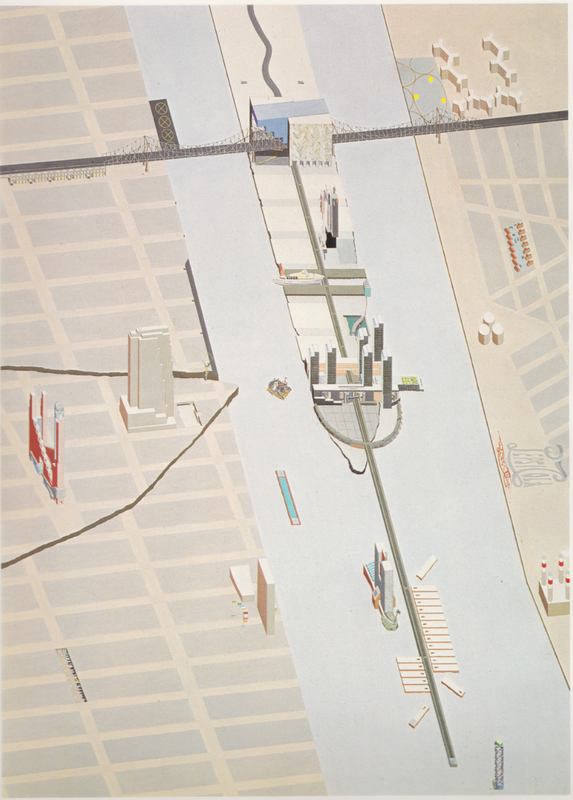 How can we deal critically with the work of OMA from more than 25 years ago? How did critics respond to the architectural projects in the eighties? And is it possible to consider this decade, together with these 40 projects, as a coherent whole? Christophe van Gerrewey studied architecture and literary science. At the Department of Architecture & Urban Planning (Ghent University, FWO), he is preparing a PhD entitled Architecture, a User’s Manual. Criticism, Theory and History According to Geert Bekaert. He is the editor of Rooted in the Real. Writings on Architecture by Geert Bekaert (2011) and member of the editorial board of OASE and DWB. He writes on architecture and the arts; he is working on a monograph on the work of Xaveer De Geyter Architects; and in 2012 his debut novel Op de hoogte was published by De Bezige Bij.